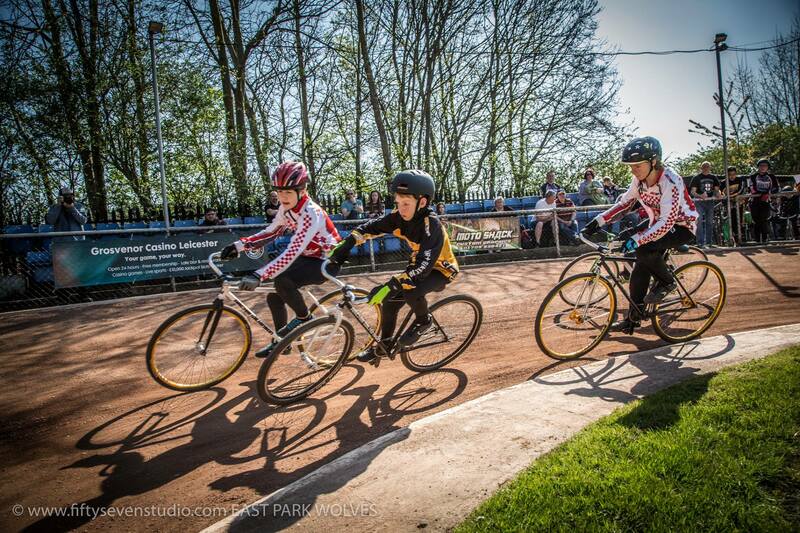 Coventry Cycle Speedway Club had 4 out of 6 victors in the opening Midlands round of the British Cycling Cycle Speedway British Youth and Junior League on Saturday, putting the Coventry club on top in the standings for the first time in their history. In the U8s category, Jude Wilcockson was unbeaten in his 5 rides on his way to his first BYJL win, with Finn Yousen also qualifying for the A final and finishing third, another personal best. Ruary Hughes was also in action for Coventry, providing much entertainment on his way to winning the B final. Ronnie Wassall took the U10s in style, again racing unbeaten all day ahead of debutants Lewis Middleton and Thomas Pearson, who raced in sister club Brandon colours. 8 year old Autumn Smith was pleased to finish second in the B final after moving up an age group. Also making his debut was Jony Middleton (pictured leading in cover photo), who astonishingly raced to victory in the U12s after only taking up the sport in August. Team mate Jack Reynolds secured an excellent third place in a tough A final race. James Morris was third in the B final, while Lewis Fry was unlucky not to make the A final after an exclusion in his last qualifier put him in the C final. 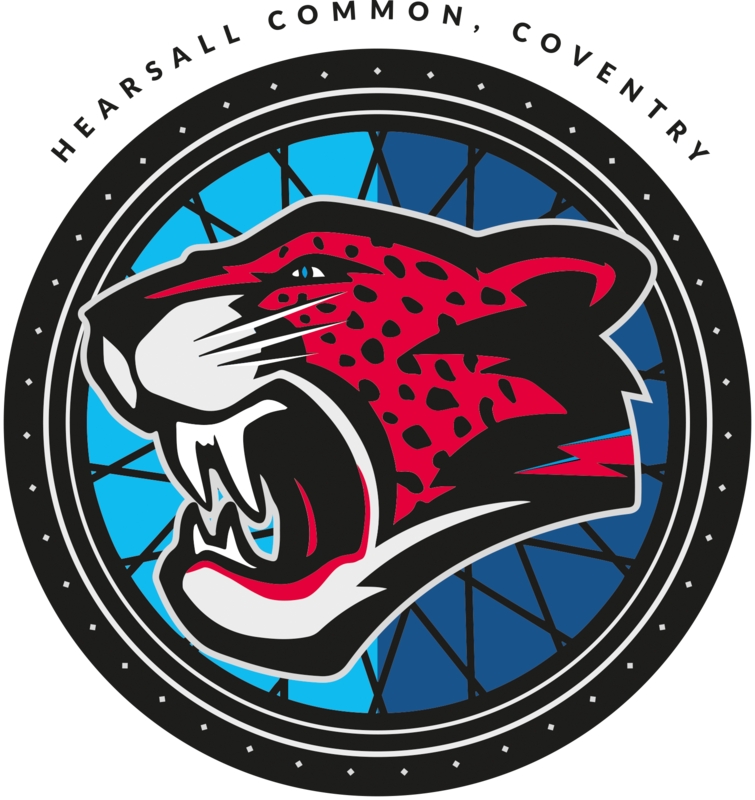 Ben Wells stormed to victory in the U14s competition, giving the Coventry team their fourth maximum 25 points of the day. In the junior U18 category, Ollie Morris scored a personal best second place in the A final against stiff competition. Cameron Gill was looking sharp and lost out on an A-final place on count back. 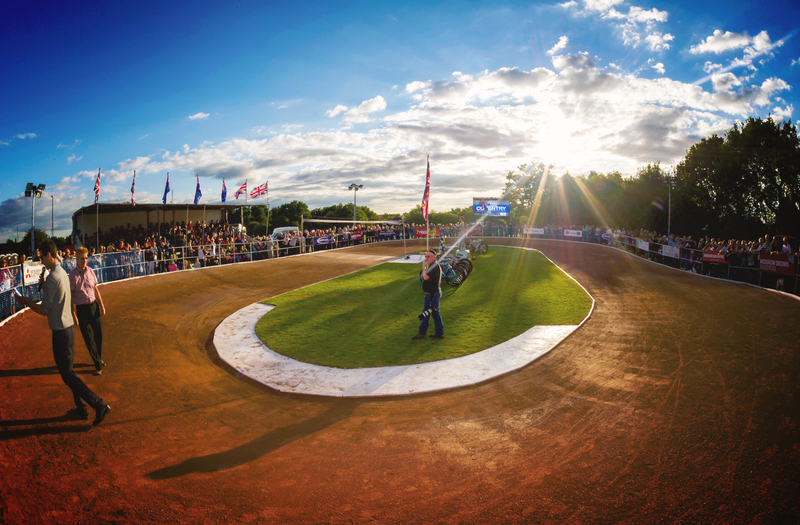 He appeared in the B-final with debutant Lee Gregory and winner, Jimmy Wassall, who’s tape exclusion in his first ride hampered his A final challenge. Owen Gregory battled hard but was unfortunately disqualified in the C final. Finally, Amy Baynes had an eventful day with a few crashes on her way to B final qualification in the girls event, in a typically spirited performance. Club coach, Myke Grimes commented: “It was a fantastic day for Coventry. It is the first time we’ve ever been on top in the team scores after all the rider’s points are added together. The Coventry Sabres first team faced newly reformed Stoke at Etruria Park, Stoke-on-Trent on Sunday, and raced away 103-77 winners. Cameron Gill caught the eye for the Sabres, with some excellent passes. All photos with thanks to Greg from East Park.